Home Autos Tech Are Drone Cars a Reality? Ironically, a lot of the technology that has helped improve our economy has its origins in war. Most of the technology we use today including computers and mobile phones are the result of technology developed for the battlefield. The latest addition to this is the commercial drone. Amazon has built up a fleet of drones that it uses to deliver packages to customers’ homes. The way things are moving don’t be surprised when a drone lands at your doorstep with the pizza you ordered. So what’s the next step in the evolution of the drone? Personal drones. That’s right! Drone technology is being fashioned into the next stage of transportation. 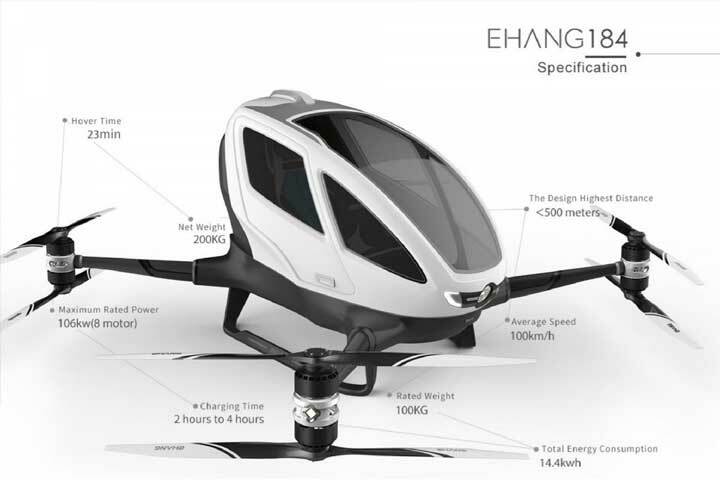 The Hoverbike is one of the first steps in this direction. It might be a matter of years before companies launch new models of drone transportation for the consumer market. The age of futuristic travel has truly arrived. Next PostCan We Learn About Our Brain With Diapers?